"I am feeling incredible joy. I am shaking I am so happy. I know this might sound weird but I am in love. It's hitting me that it's really happening. I am actually going to be His. 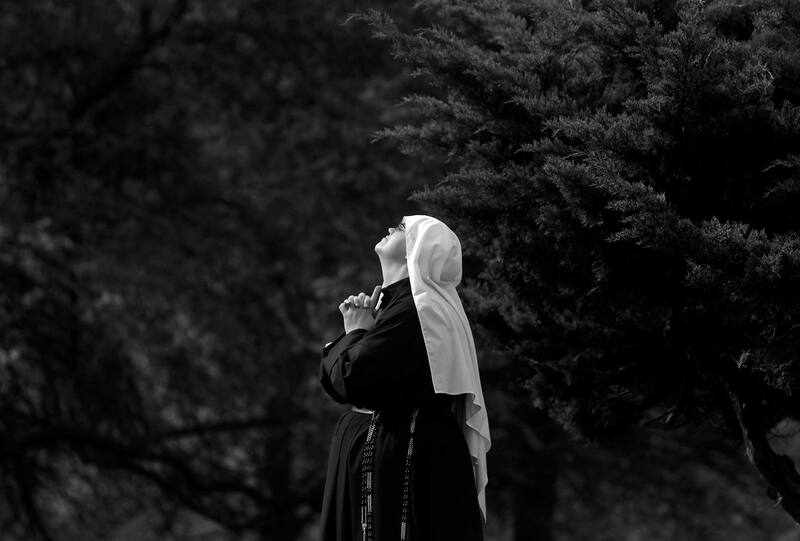 I am chopping at the bit," said Sister Isidora Maria, as she prays the stations of the cross within an half hour of taking her First Profession of Vows at the Immaculate Conception Monastery of the Passionist Nuns of St. Louis. Sister Isidora as a Bride of Christ will vow to follow Jesus Crucified more closely in a life of devotion to and grateful remembrance of His Passion, a life of chastity, poverty, obedience, and enclosure.